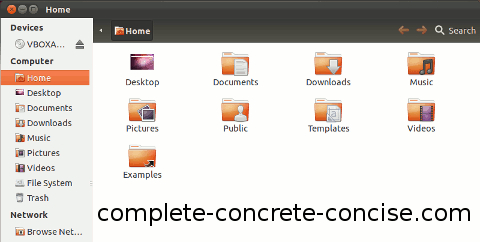 These instructions are for Ubuntu 11.10 with the Unity interface and using Nautilus as the default file browser – this is the default Ubuntu 11.10 configuration. It may work for other version combinations, but no guarantee is made. The default settings in the Nautilus file browser prevent you from seeing certain files and folders. These files begin with a period (.) and tend to be configuration files and folders (directories). 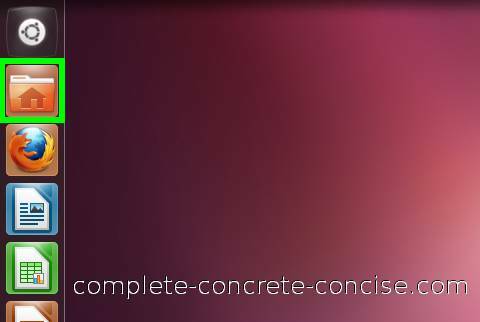 The Unix / Linux convention for hiding a file or folder is to prefix the name with a period (.). Sometimes it is necessary to be able to see them in order to be able to edit them or delete them. 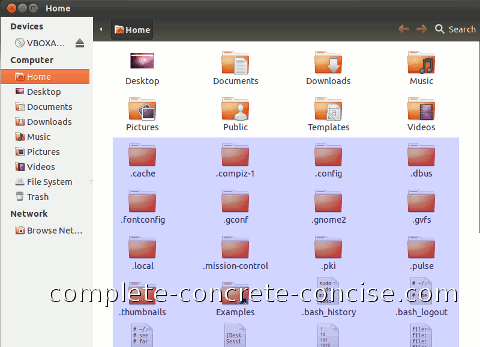 Any hidden files or folders will be displayed along with the other files and folders. NOTE: there may not be any hidden files or folders to display.